Immortalized by one of the most amazing directors of Bollywood, Late Yash Chopra, Switzerland is thought to be an iconic destination for family trips, honeymoon, friends out, and even solo travel. The beautiful alpines, green meadows, tiny hamlets with cows grazing in huge farms, and majestic skies come together to create a dreamland out of this place. 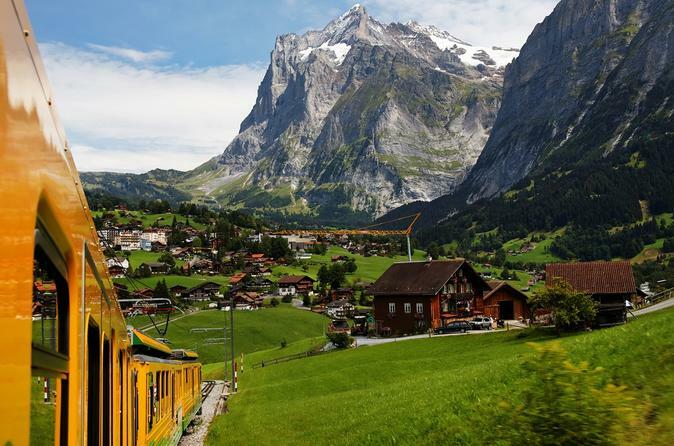 Known for some crazy hiking trails and ski resorts, one should visit Switzerland at least once in their lifetime. As you plan a trip several questions about where to stay, how to get a visa, where to eat, where to visit, etc. pop up. Here in this Switzerland travel guide, you’ll find an answer to all your questions related to enchanting Switzerland. 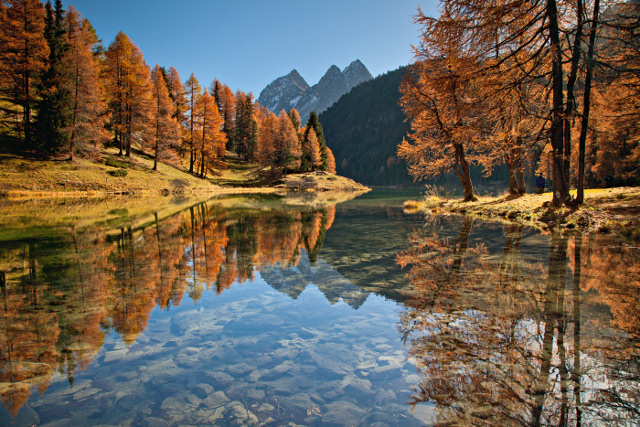 People of Switzerland usually speak in French, German, Italian, and Romansh. But not to worry as out of all the foreign languages here, English is widely spoken. Therefore, communicating won’t be a real time problem. 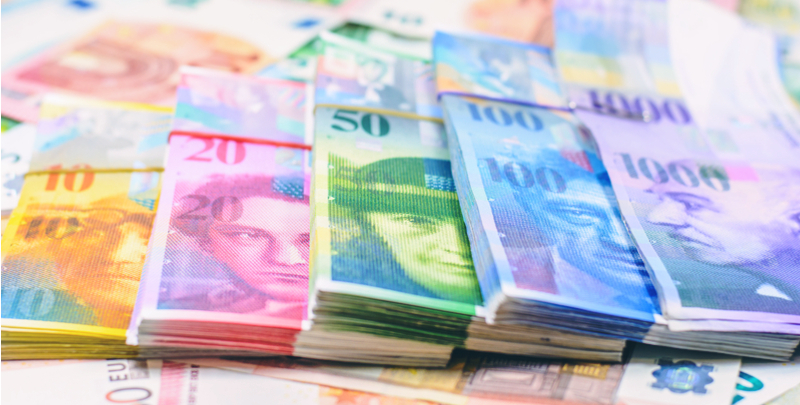 Talking about the currency, the monetary exchanges in cash take place in Swiss franc which equals to 71.77 Indian Rupee. The land of picturesque mountains, postcards worthy villages, yum cheese, and sheer peace can be visited any time all around the year. It depends on your choice of experiences which decides the month you land here. Each season brings a new color to this country making it all the more beautiful and magnificent. To lead you further with the best time to visit here is seasonal segregation which will clear your doubts if any. April to June – Say Hello to Spring! 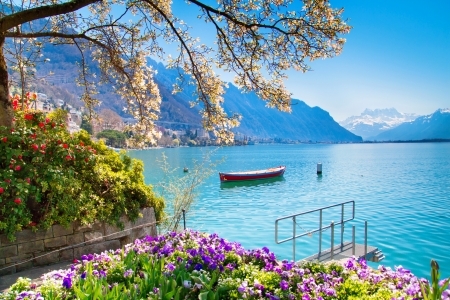 With flowers blooming and trees growing greener, this season marks an end to the icy cold winters in Switzerland. The average temperature varies between 16 to 23 degrees Celsius. Cable rides at this hour offer some heartwarming views of the valley. It is a great time to hike up to the trails as the snow gets cleared up uncovering the enchanting beauty of the place. Also the accommodations are comparatively cheaper hence it’s a win win! July to August- Welcome Summers! This is the season when the tourist inflow is higher than any other seasons. The warmth of Switzerland during the sunny months is altogether different. With the sun shining above, the country sparkles like a diamond. Favourable for adventure activities like paragliding, biking, trekking, etc., summers call for fun and unforgettable memories. The temperature during these months rises up to 27 degrees. Unfortunately, the accommodations become costlier as July marks the beginning of the peak season. It’s the time when Switzerland experiences the fall. Mildly chilly, this is a stunning time to visit the country. With each day getting shorter the fall colour starts taking over the mountains. Also if you are a big-time fan of wines you are visiting Switzerland at the perfect time. September and October are the two months when you can get your hands on the best wines here. Another good news is that the cost of accommodations gets cheaper hence saving you from a burnt pocket. Lastly, the temperature varies between 14 – 24 degree Celsius. Skiing on the gigantic snow-capped mountains of Switzerland is a dream many of us would have seen. Make it true by paying a visit when winter waves hit the nation. Not forgetting about the winter markets, they’ll leave you spellbound by their beauty. Also, the prices of accommodations in areas other than slopes see a drop, therefore becoming affordable. Switzerland experiences a drop in temperature during these months. Also known as Kloten Airport, Zurich Airport is the largest International Airport in the country. It is also the principal hub of Swiss Airlines. The airport successfully serves connectivity to other parts of Switzerland too. You can check various mode of transportation below and choose as per your convenience. The Zurich Airport Railway Station finds itself underneath the Airport Centre itself. This station provides frequent rail or Zürich S-Bahn (railway network), InterCity, InterRegio and Eurocity services to several places like Geneva, Lucerne, Romanshron, Basel, Brig, Bienne, Bern, Lausanne, Konstanz, Winterthur and St.Gallen. Every hour a total number of 13 trains run to Zurich Hauptbahnhof from where one could take another train to reach most of the places in Switzerland. The light rail system of the trams network and bus services provide proper connectivity in the entire Glattal region around the airport. Stadtbahn Glattal, the light rail airport stop is served by routes 10 and 12. Though the tram route 10 links to the Zurich Hauptbahnhof, it takes an hour longer than the railways to reach here through it. Taxis are always a savior when you are new to some place. The comfort of travelling in a cab is umatched. You are relaxed, your luggage is safe, and ofcourse no tensions about which way to chosse as hello! now you have someone who’ll drive you to your destination easily. There is a cab hire centre outside the airport hence you are sorted. Accommodations in Switzerland aren’t that cheap rather demands a good amount. But we have curated a few hotels where you can choose to stay while here. While everyone comes here for peace you could experience thrill by hopping onto a stand up paddle board. 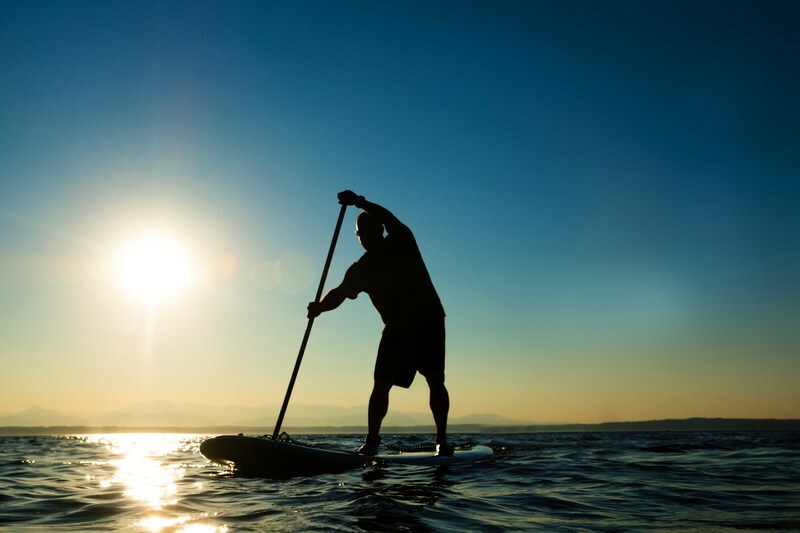 All you have to do is to stand on a board and use paddle to maintain your balance in the waters. Being a new comer you might fall in the beginning but with each fall you’ll have a new experience to cherish. Words won’t be enough to describe the mesmerizing beauty of this water castle. The humungous castle houses 3 courtyards and 25 buildings. Every year more than 3,50,000 people visit this place. 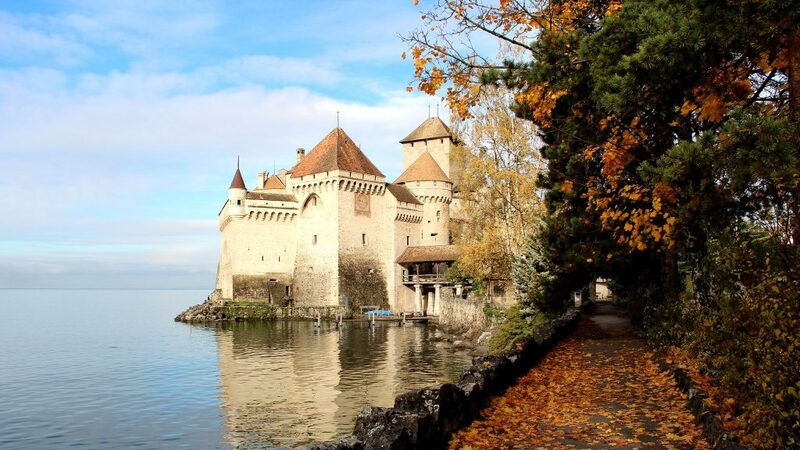 Make sure you are one of them by witnessing the royalty of Chillon Castle. Situated atop Lake Geneva with mountains in the backdrop the castle seems to be coming straight out of a fairytale. Visiting Switzerland and not quenching your thirst with the local wine is just like being in Paris and not listing the Eiffel Tower in your to do list. 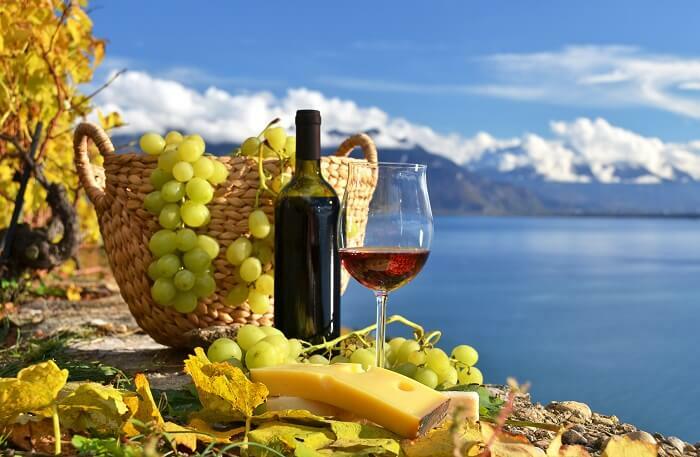 Test the freshly prepared wine in the vineyards and make your trip to Switzerland an ultimate success. 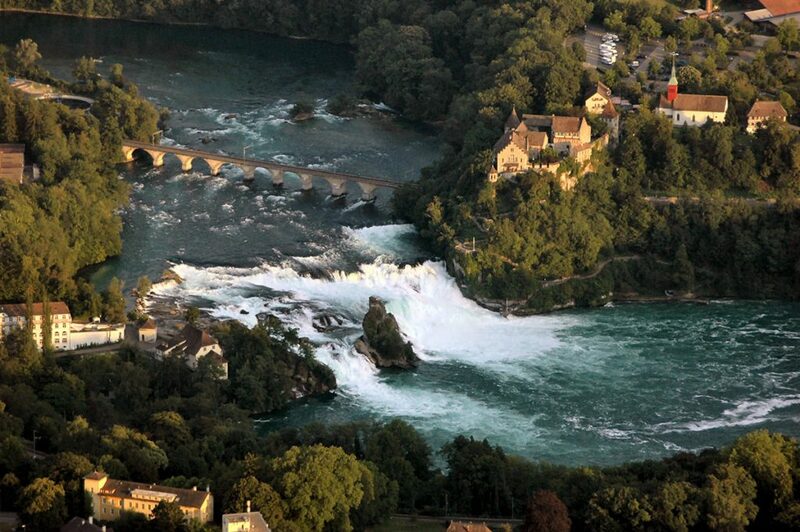 Schaffhausen’s topmost tourist attraction, Rhine Falls offer a heart-pumping view to your eyes. The closer you get more mesmerizing it becomes. You can either take a boat to the falls or sit on the platform to witness the enchanting beauty of the falls. Matterhorn is a must. Its time for you to wrap the mind-boggling views from above in your memories forever. After you reach the top, enjoy the peaceful a tmosphere. You can also ski to the car-free village which is also the longest ski trail in the Europe. f) How can you forget the Swiss Chocolates? No matter how old you grow if you have tasted Swiss chocolates once in your lifetime, you’ll remember its taste throughout! Yes they are too heavenly tasting to be forgotten. What better place than Switzerland could be to try your taste buds upon some? There is no way that you aren’t taking them along to your country. Jungfrau, Eiger, and Mönch mountains. Keep your cameras and phones all charged so that you do not miss on capturing the amazing views on your way up to Jungfraujoch. 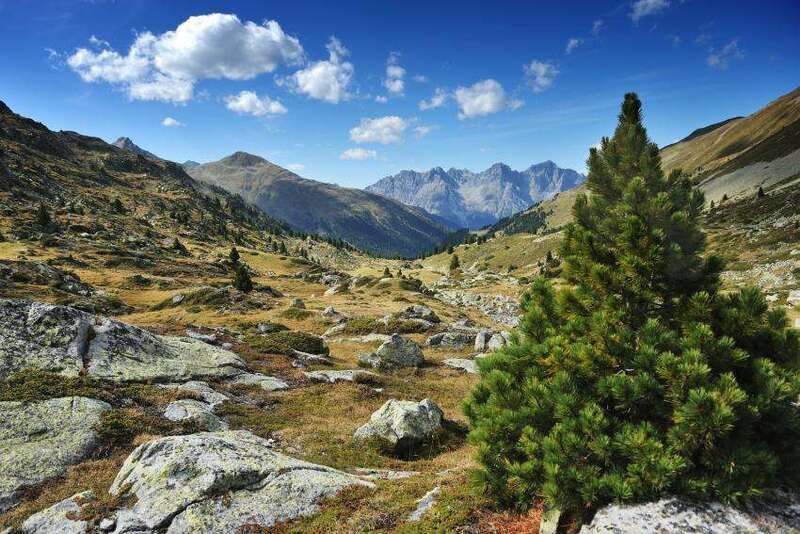 The unspoiled scenery of Schweizerischer National Park is a flashback to how the Alps was when tourism didn’t reach its boundaries. The snow-clad glaciers, prolific pastures, waterfalls and woodlands all look so dreamy and pure. You can choose to make your way through any of the 21 trails in the park and be an audience to the spectacular flora. If you are lucky enough you can have glimpses of chamois, rare golden eagle, marmots and ibexes. Being an Indian it is difficult for our taste buds to survive across the borders. We are so used to having our Indian cuisine that whenever we visit abroad our mind automatically searches for Restaurants serving Indian delicacies. And for your Switzerland cravings, we are here to rescue your crying tummy with eight superb Indian food outlets. Continue reading and thank us later! Most of you will agree if I tell you that shopping is therapy. You are happy? Shop! You are sad? Shop! Do you want to celebrate? Shop! Shopping is a treat that you give to yourself. The dreamlike holiday destination offers a mesmeric retailing experience. Keep an extra space in your luggage back as you’ll be having some extra stuff to take back. Zurich, the largest Swiss city has some great opportunities for shopaholics. When I talk about shopping in Zurich, the place won’t upset you with the amazing stuff it has to offer. From best of clothing to memorable souvenirs, it has them all. Here are the top 5 places where you can quench your shopping thirst. This indeed is a holy grail for people who are crazy for fancy luxury shopping. 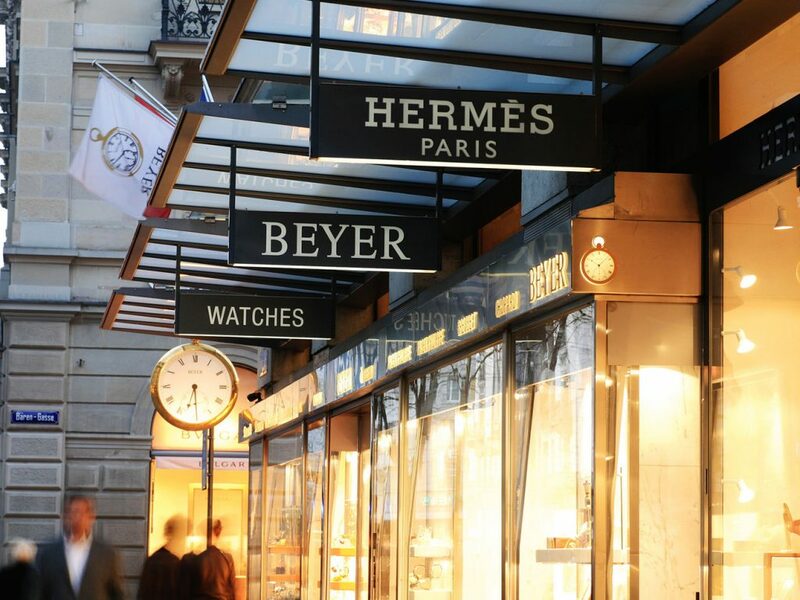 Right from the high-end brands like Trois Pommes and Grieder to local Swiss stores like Globus and Manor the avenue serves the needs of all. To add more, it is known as the world’s most exclusive and expensive shopping avenues. Placed in the downtown street its location is ideal for attracting many. Considered one of the hotshot places to shop in Zurich, Seefeld is more of a personalized stuff market. The street speaks fashion in its best form. Head over designer labels? You’ve hit the right spot! At this locale, you’ll find the most spectacular showrooms of changemakers, little black dress, etc. Broke? Want the best things at the least prices? Want to look fashionable in a budget? Say hello to the weekly markets in Zurich. You’ll get anything and everything at the most affordable prices. Bürkliplatz Flea Market, a weekly market tests your bargain skills. If you are good at it then it’s a win-win! In fact, there is a month-long market i.e. Rosenhof Market, preloved for antiques and jewellery. The old town of Zurich, cobblestone pavements, local heritage, ancient buildings, and beautiful fountains, imagine how amazing would it be to shop with such surroundings? This setting takes you to the erstwhile era as you shop from the stores loctaed on the street. Not only will the shops here attract you but also the eateries will make you fall in love with the tasty food they offer. Undoubtedly one of the most beautiful cities in Switzerland, Luzerne gives you a breath of fresh air. Its architectural squares are great holders of a shopaholic’s heart. Strolling down the lanes and picking up what you like hasn’t got this interesting ever. To save you from any wastage of time I am listing a few mandatory places where your pockets must be put into use. A small street next to the lake, having plenty of cafes, restaurants and bars hosts weekly markets every Tuesday and Saturday. This market opens until afternoon. Homemade fresh cheese, farm fresh veggies, homemade marmalade and wines are a few things this market has to offer to its buyers. Not to forget there is even a fish market organized on Fridays every week. Best for collecting souvenirs and gifts, this airy shop is easily identifiable. All thanks to its wonderful exterior design. From a cowbell to a postcard you’ll find almost everything you want. Also a fan of light jewellry? This place is full of trinkets of all sizes and shapes. Located in the heart of the Luzerne city this place provides a large variety of apparels accessories, gift items and many more. Once you are here you won’t be leaving empty handed. This place has an aura that’ll struck you hard and hence you’ll shop and shop! Operation Timings:10:00 AM – 6:30 PM Monday-Saturday, closed on Sundays. This long boulevard is the best place to visit for a shopping extravaganza. Located near the west of Interlaken’s station, hop on the marketplace for some great wooden carved craftwork, children’s toys, cuckoo clocks, cowbells, etc. The locals here take pride in their workmanship and this could be seen in their beautifully designed watches and heavenly homemade swiss chocolates. 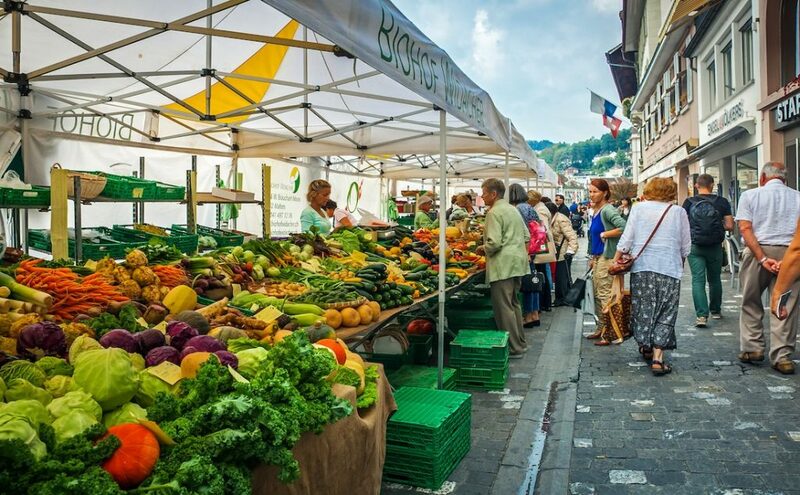 Straight from the farmer’s farm, this market is best for purchasing fresh fruits, cheese and vegetables. If you are someone who loves to cook while travelling you know where to head for the best grocery shopping. You can take part in alpine cheese making at the Swiss Mountain Market. This market isn’t limited to only eatables but also handicrafts. It’s quite a decent place to buy Souvenirs from. Designed local artisans, everything here is full of affection. Call it a lovely place for you to spend some of your earnings. Works of arts, sculptures, hangings, and some other decor items are a few things housed under its roof. A fan of watches? You’ve found the right place! With Swiss watch brands including Tag Heuer, Baume & Mercier, Tissot, Montblanc, Titoni, Mido and many more, this place is perfect for watch lovers. The quality and price offered are so good that you won’t regret spending a single penny here. 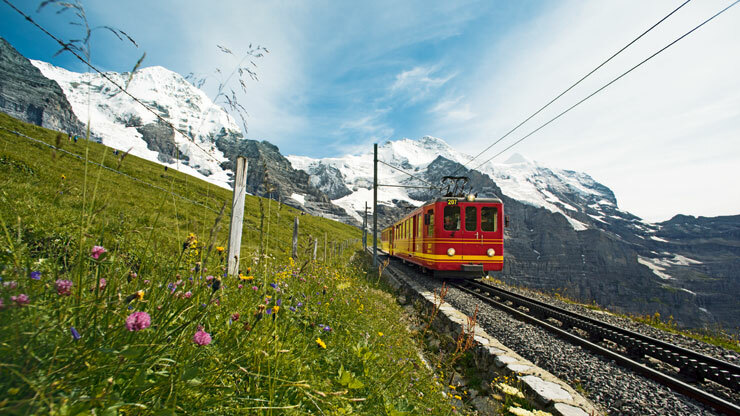 One of the most efficient and safe transportation systems, Switzerland public transport is very convenient. One can travel via train, local buses and taxis. The train and bus networks cover almost all parts of the country. With extensive cycling routes, you can even cycle out your own way. Swiss Federal Railways also known as CFF in French, SBB in German, and FFS in Italian offers a smooth journey throughout the country. You get different types of Swiss Pass according to your needs. There are Half-fare Pass, the Ga Pass or the General Abonement Pass, Day pass, Multiple Trip cards and Track 7. You would agree if I say taxis are the most comfortable mode of transport ever. But sadly taxis in Switzerland are quite expensive and if you are on a budget then taxis are a no no. Instead you can opt for cheaper options like public transport or cycle. Not all buses except the yellow buses give you a facility to buy tickets on board. Instead you need to pre book your ticket as the fines are steep. To conclude Switzerland is the most beautiful countries you would ever visit. This fairyland has got some gorgeous vibes. Its difficult to cut out of the spell it casts on you! Also, I hope this guide serves your purpose. Mention your queries below in case you have any. 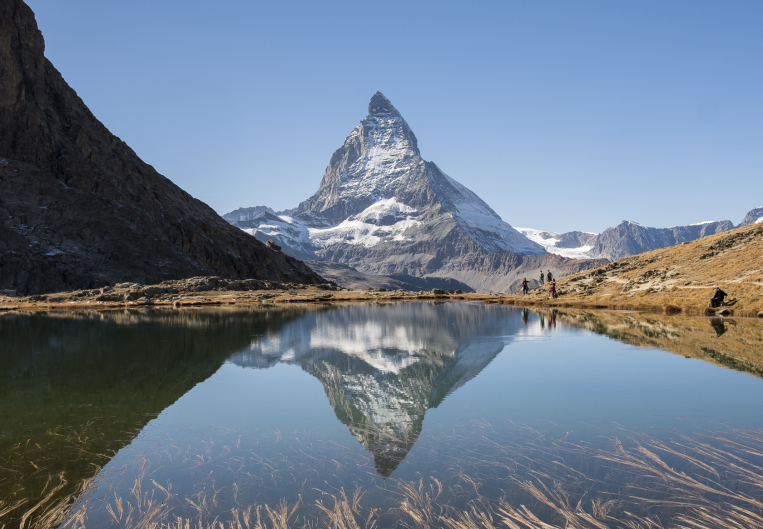 Hope you have a wonderful trip using our Switzerland travel guide.